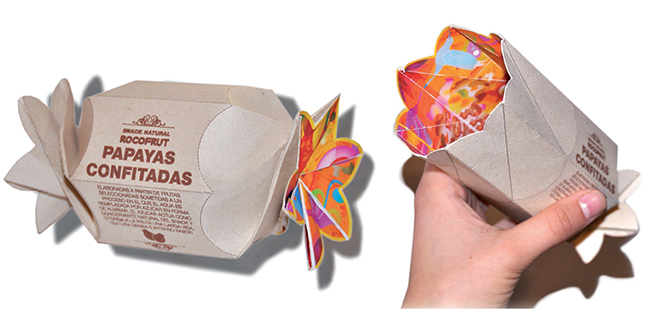 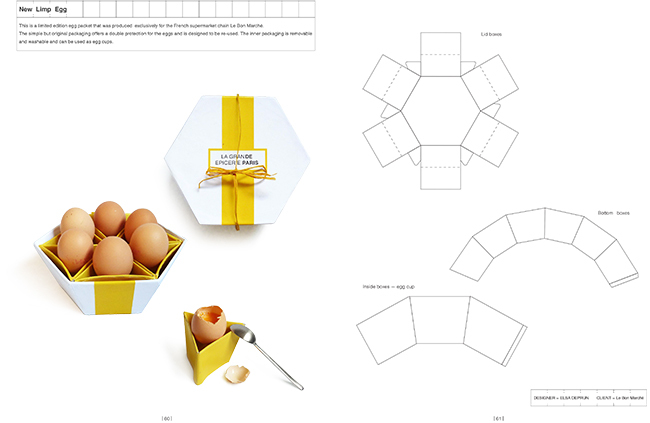 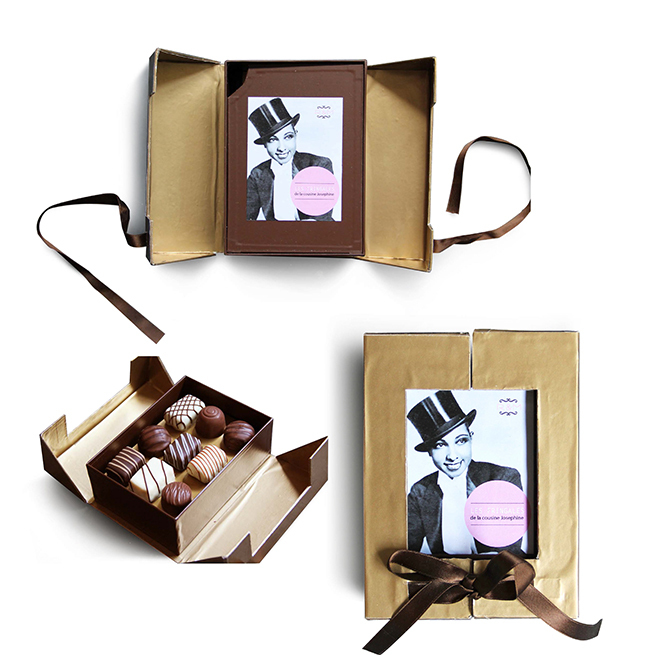 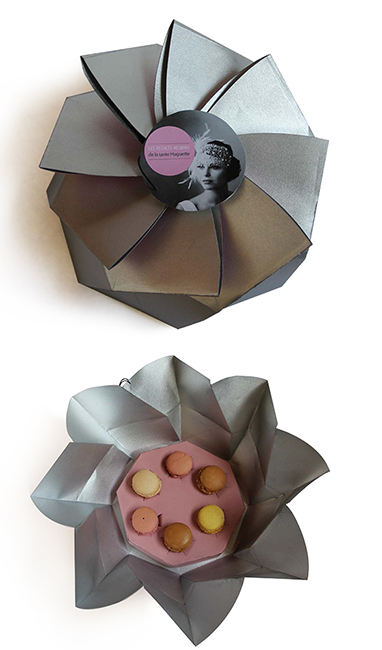 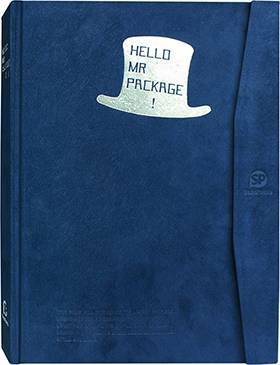 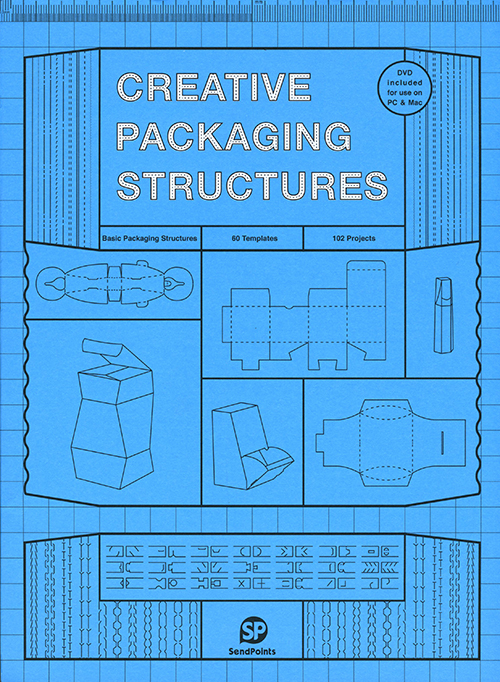 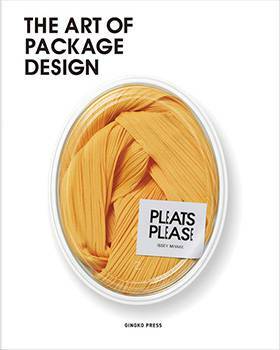 Creative Packaging Structures provides designers with a hands-on guide to the world of packaging design, in which packaging must be appealing and practical to establish brand identities and attract customers to choose their unique projects. 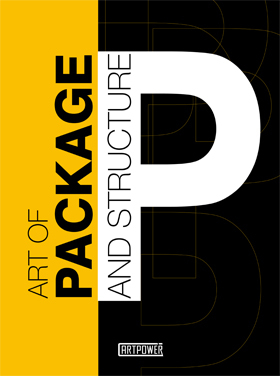 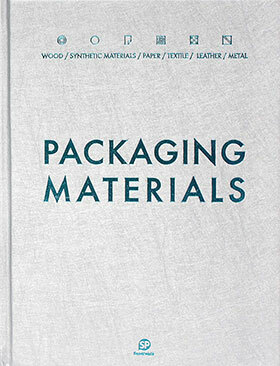 Chapter 1, Basic Packaging Structures, introduces basic information and knowledge about the structure and design of carton packaging. 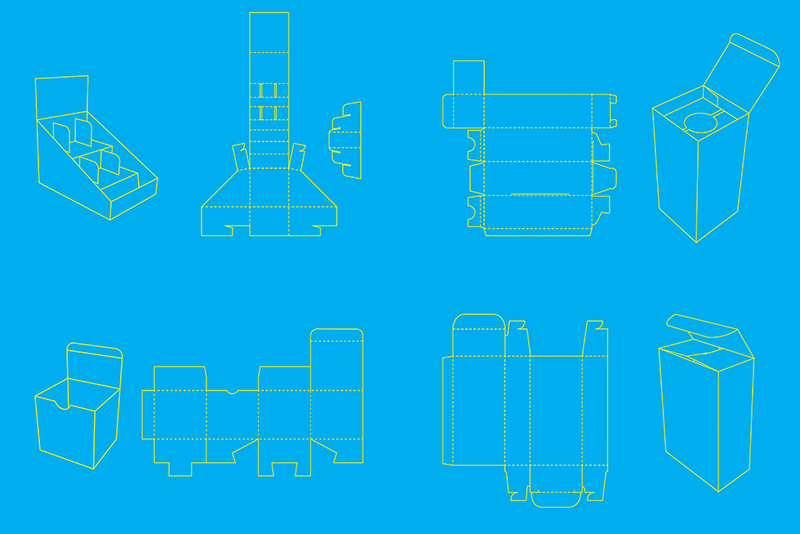 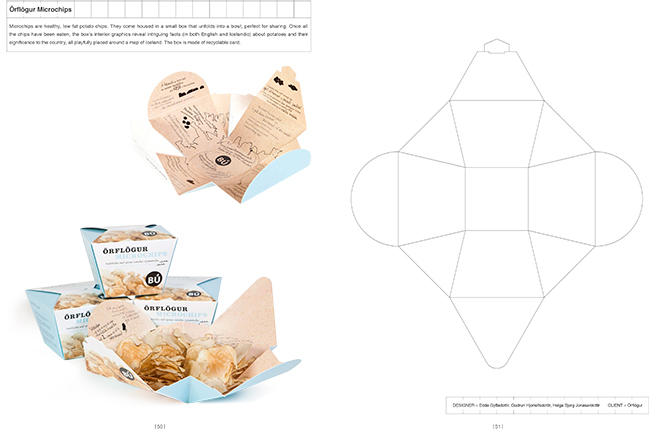 Chapter 2, Diagrams, provides readers 60 copyright-free diagrams with die-cut outlines that can be applied to any packaging production. 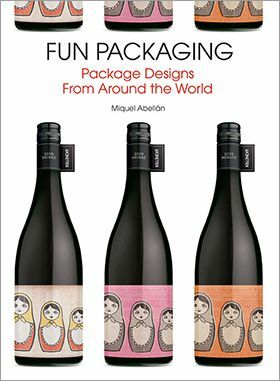 Finally, chapter 3, Projects, showcases 100 outstanding packaging design projects from around the world, each with its own diagram. 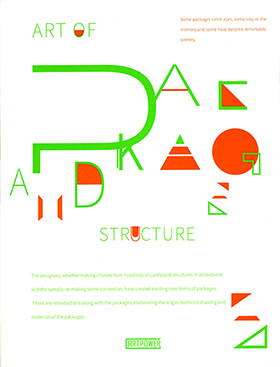 An included DVD also contains 60 copyright free and 100 copyrighted examples of packaging structures.